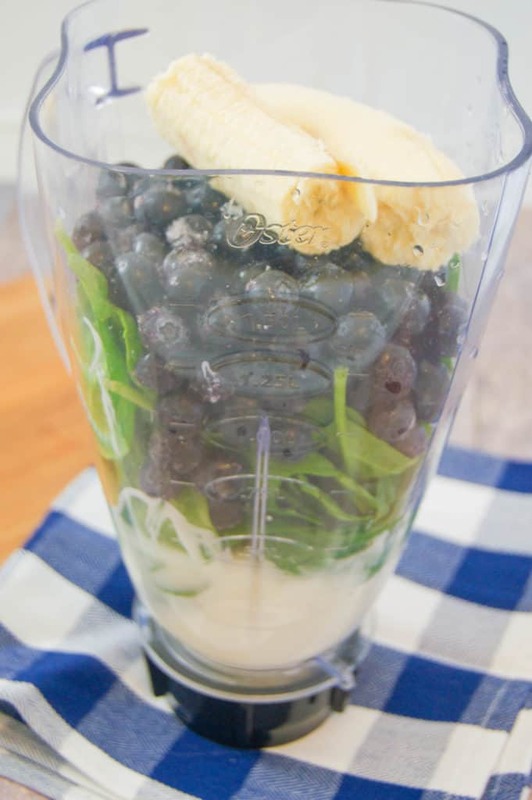 Blueberries, spinach, and a sweet taste of honey. 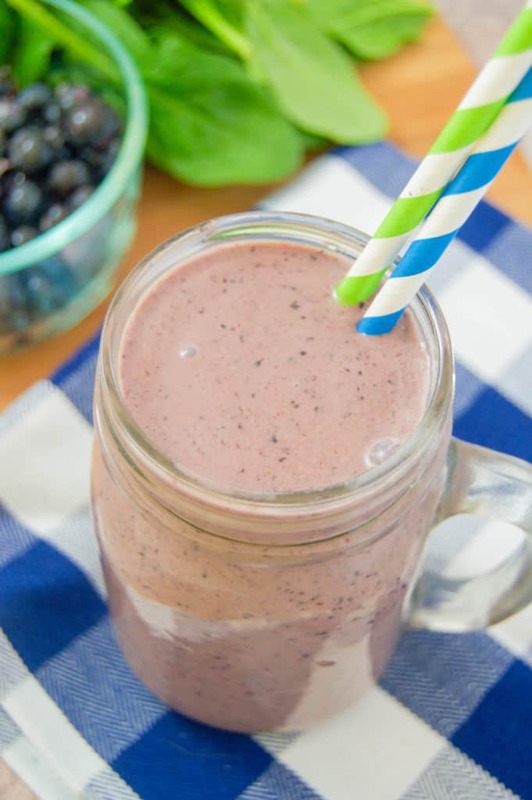 This Blueberry Spinach Smoothie makes the perfect on the go breakfast recipe. Smoothies make the best breakfast recipe. They make the perfect breakfast that can easily be eaten on the go. 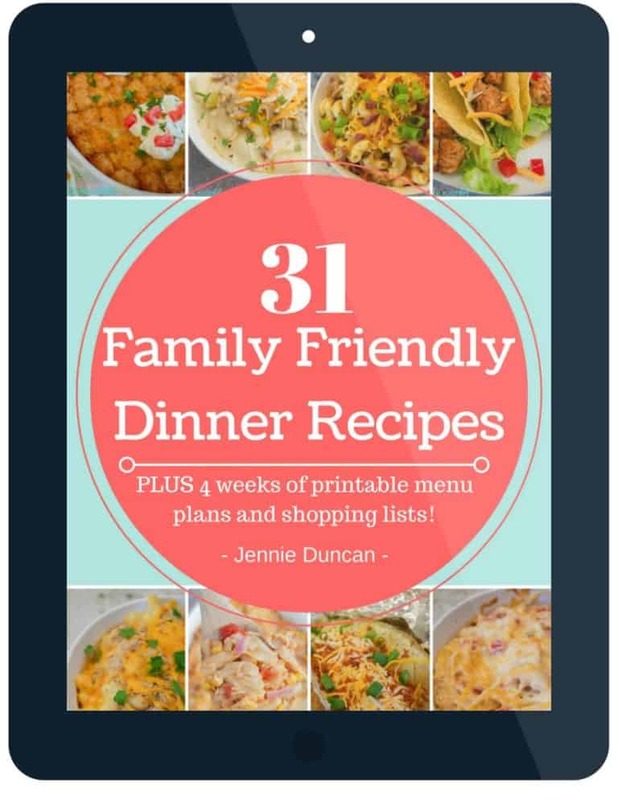 My kids even love it and I love adding lots of hidden veggies. Making this smoothie is pretty simple. You just need to add the ingredients to a blender and blend until smooth. I find that adding the heavier items to the top like the frozen blueberries makes it all blend better. Otherwise, you get a lot of spinach sitting on top that you will have to mix in during blending. Once blended you can serve right away. If you are using fresh blueberries instead of frozen you may need to chill before serving. 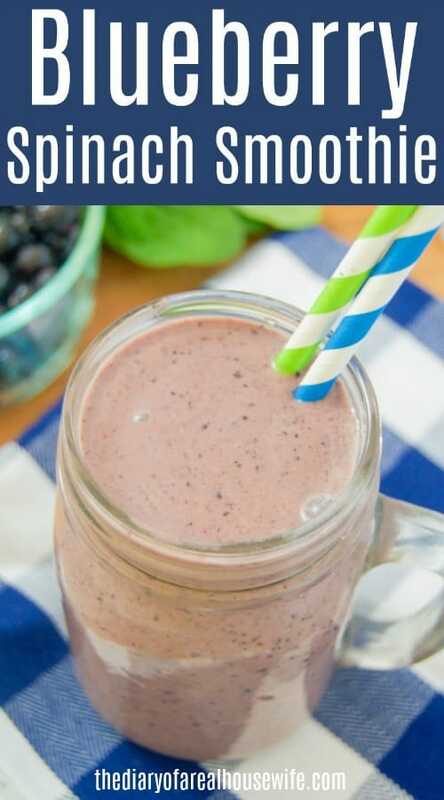 For this recipes, I used yogurt, frozen blueberries, spinach, banana, and honey. The honey is optional but it sweetens it up a bit. This is my oldest son’s favorite smoothies, he could have drunk the entire blender! If you are not making this for kids you can through in some protein powder. It always helps me to stay full longer and really hold me over until lunchtime. Bacon and Egg Breakfast Burrito: Perfect breakfast recipe to freeze for easy breakfast all week. These Bacon and Eggs Breakfast Burritos are simple to make with bacon, salsa, cheese, wrapped in a flour tortilla. Muffin Tin Low Carb Breakfast Casserole: These Muffin Tin Low Carb Breakfast Casserole are the perfect size breakfast! Eat them on the run or freeze them for a quick breakfast all week long. 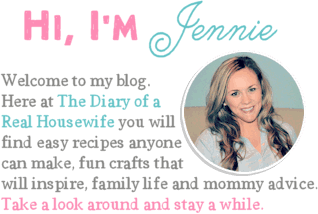 Mini Sausage Pancake Muffins: This simple breakfast recipe is a favorite of mine. Warm and fluffy, the perfect sweet and savory combination. These Mini Sausage Pancake Muffins make the perfect easy breakfast recipe.